Beh...questa ve la devo proprio raccontare. The interesting thing about this clip is that Paul Krugman is probably right: you need trillions of printed dollars to get the stimulative effect the Federal Reserve is looking for. Ambrose Evans Pritchard was talking about taking the Fed’s balance sheet to $5 trillion in June. .....Paul Krugman talks about $8 – $10 trillion of Treasury buying. "Avrò pisciato troppo lungo con tutto 'sto QE e ZIRP"? "Non è che avrò esagerato a creare così tante attese sul QE2?" 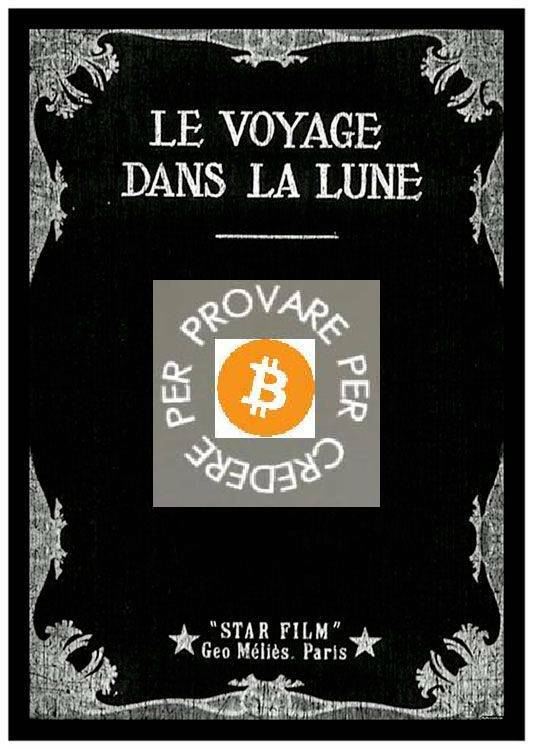 "Non è che The Bubble Master ovvero Greenspan dopo di ME verrà considerato solo un principiante....?" Ebbene allora Bernanke tira su la cornetta ed ordina: "facciamo subito un bel TEST per vedere se la QE-RETROMARCIA funziona. Nel caso....saremo pronti, almeno spero...."
POMO, REPO, reverse-REPO...tutte cose assai tecniche e ben poco comprensibili per noi poveri mortali (me compreso) ma per i coca-cow-boys stanno funzionando benissimo. 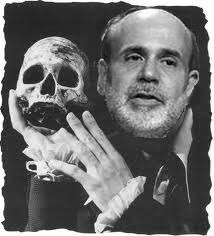 Is Bernanke Already Getting Nervous About The Consequences of QEII? Of course, this is the Fed’s way of saying that they want to be on the ready when tighter monetary policy is necessary. These little tests are just small scale ways of making sure that the QB’s arm is loose before he needs to go into the game. ......but it’s hard not to view this as Mr. Bernanke perhaps being a bit more concerned about inflation and unintended consequences than he leads on. After all, you don’t tell the QB to warm up if you don’t even intend to use him. United States Federal Reserve use of repos Repurchase agreements when transacted by the Federal Open Market Committee of the Federal Reserve in open market operations adds reserves to the banking system and then after a specified period of time withdraws them; reverse repos initially drain reserves and later add them back. This tool can also be used to stabilize interest rates, and the Federal Reserve has used it to adjust the Federal funds rate to match the target rate. Under a repurchase agreement ("RP" or "repo"), the Federal Reserve (Fed) buys U.S. Treasury securities, U.S. agency securities, or mortgage-backed securities from a primary dealer who agrees to buy them back, typically within one to seven days; a reverse repo is the opposite.